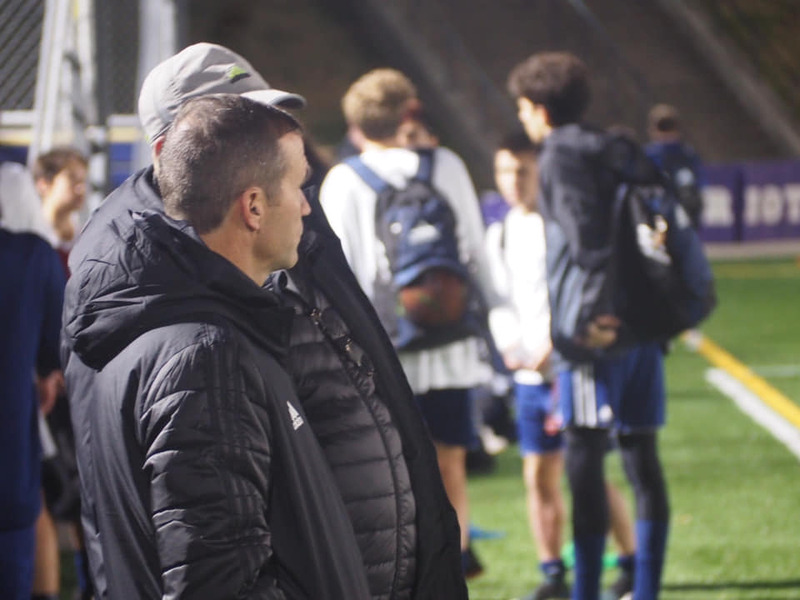 Roanoke, VA (April 19th, 2019) - “Helping Players Achieve Their Next Level.” The VBR full time staff, along with the coaches have adopted this phrase over the past few years. Our ultimate objective is to help players of all levels, reach their goals. 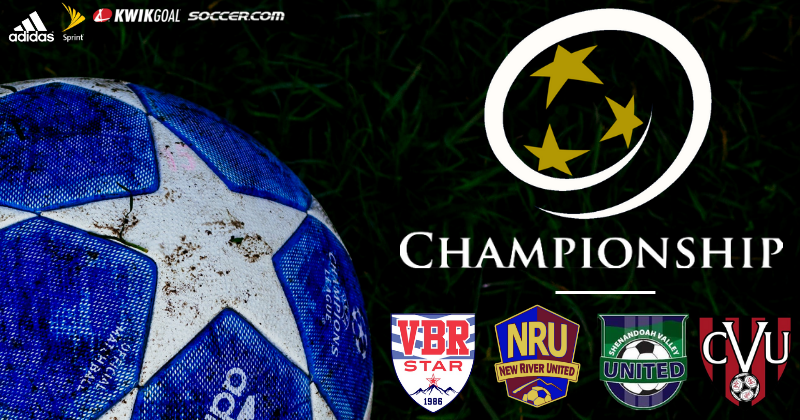 VBR Star now has 3 Youth Academy Locations for Spring 2019!